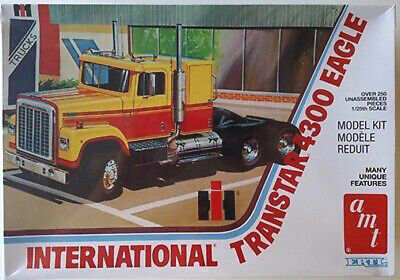 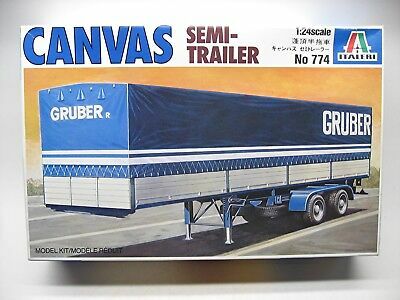 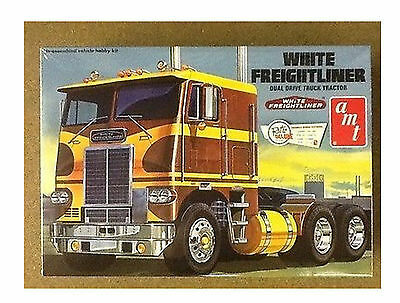 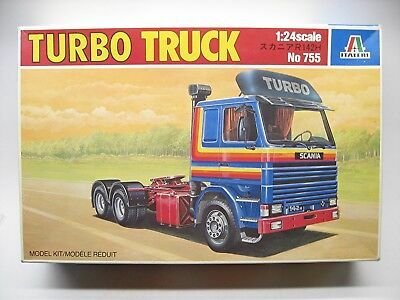 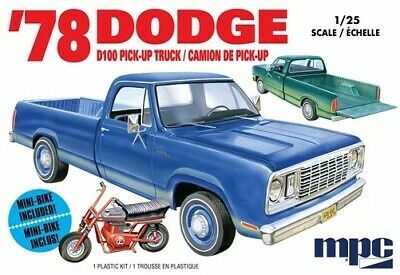 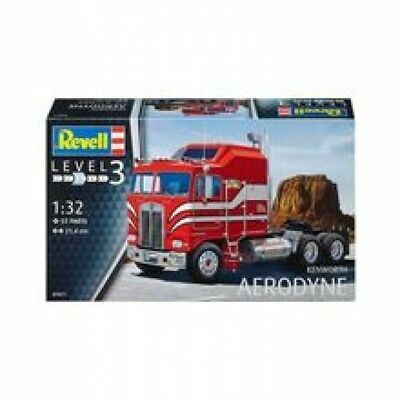 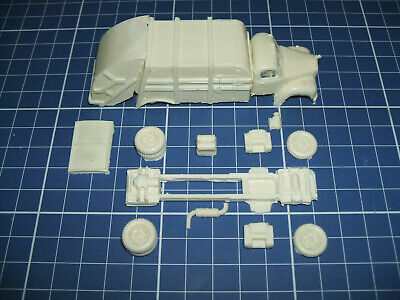 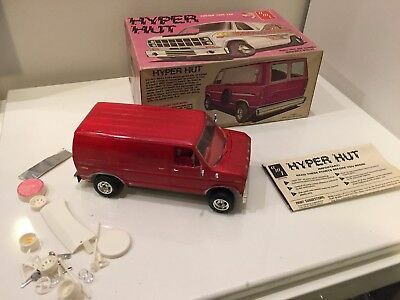 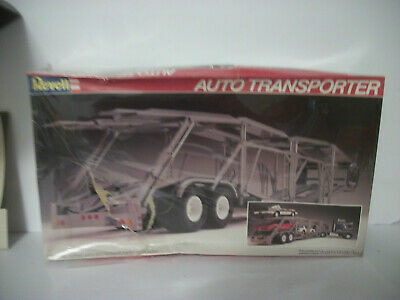 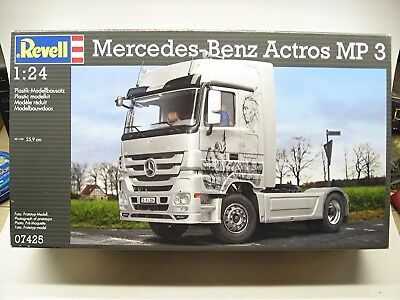 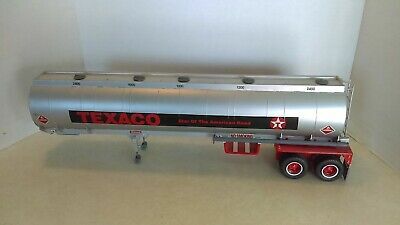 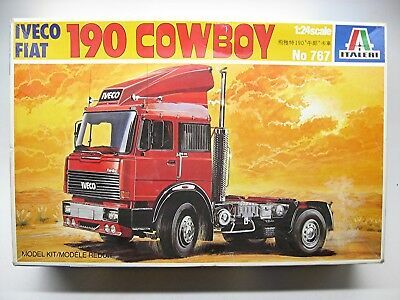 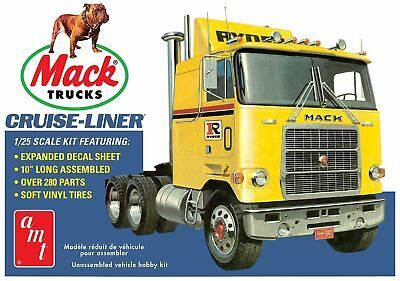 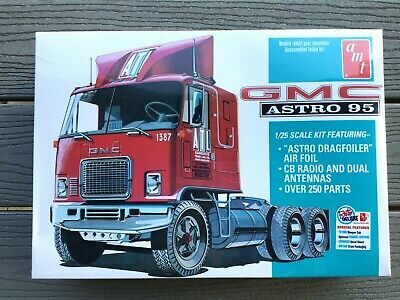 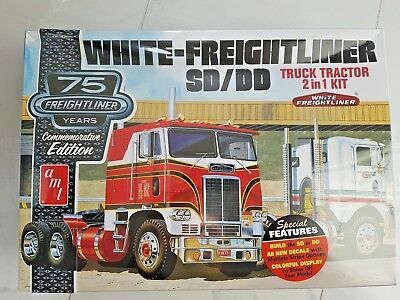 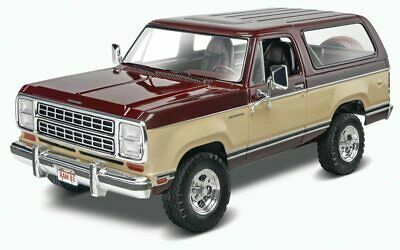 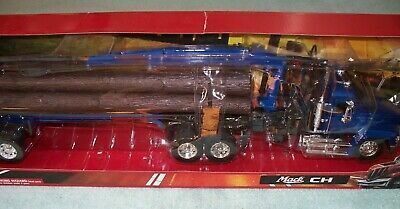 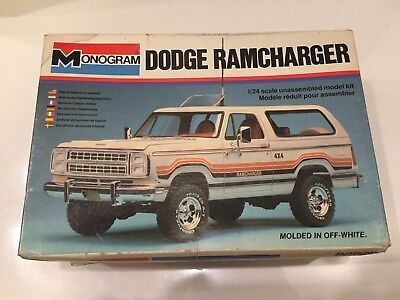 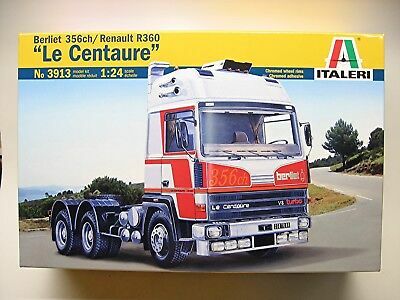 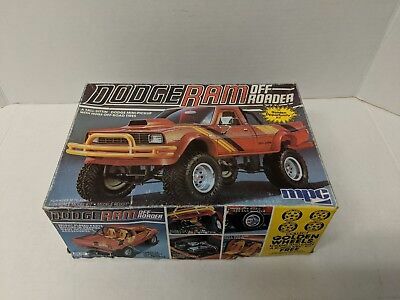 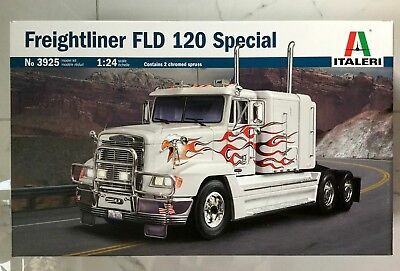 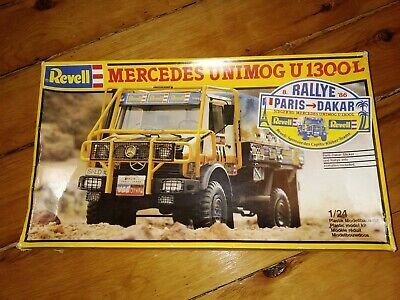 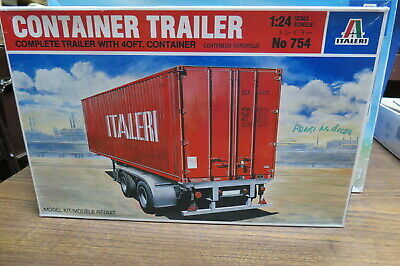 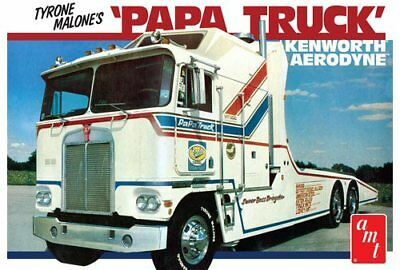 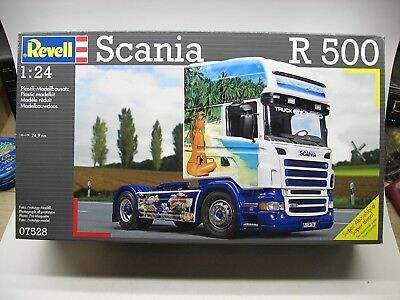 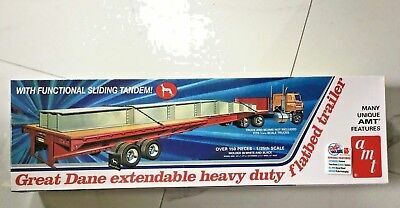 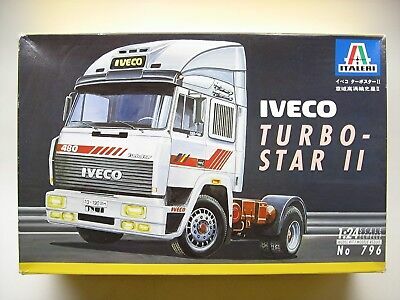 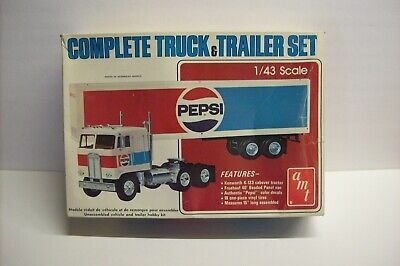 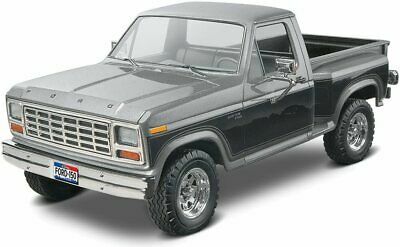 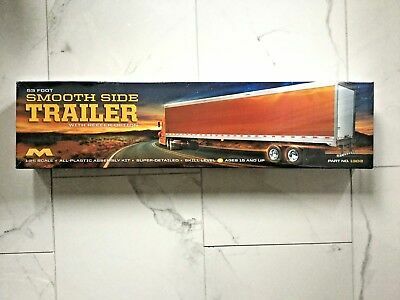 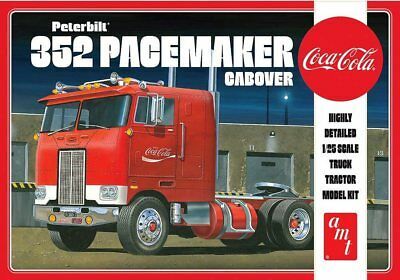 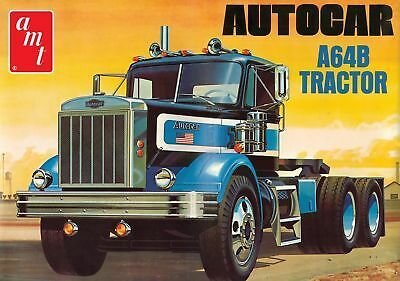 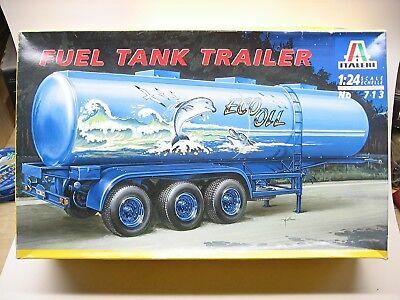 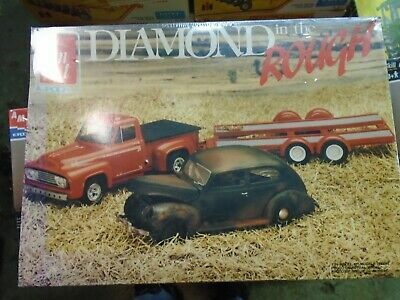 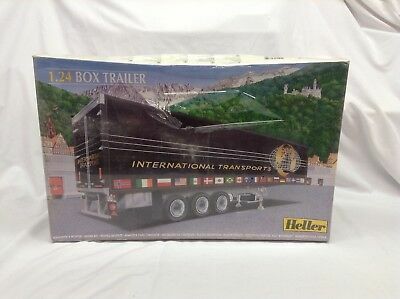 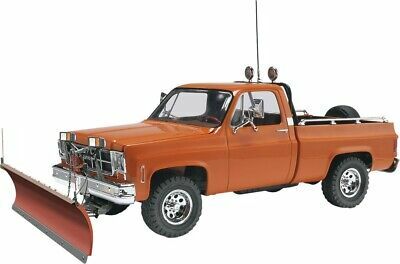 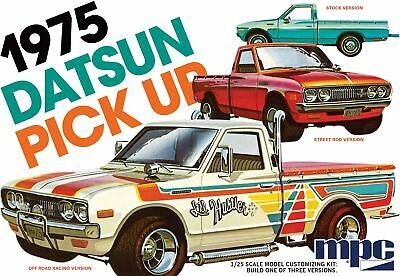 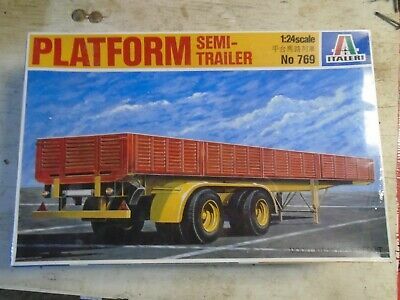 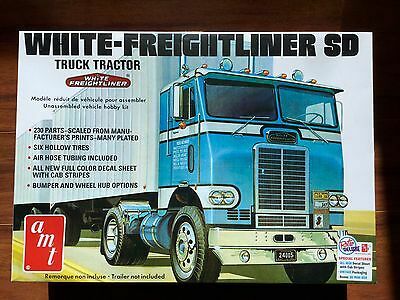 Vintage amt Semi Kenworth K-123 / Fruehauf, Complete, Sealed Inside, 1/43, 1977! 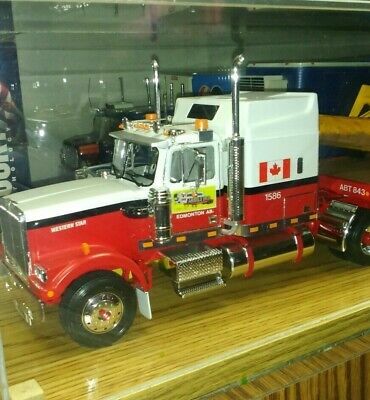 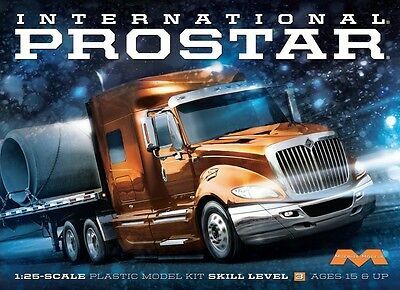 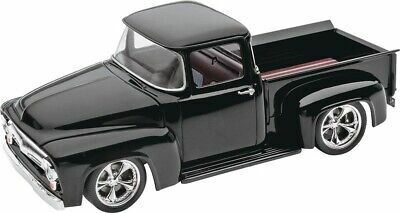 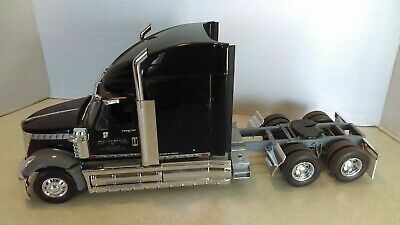 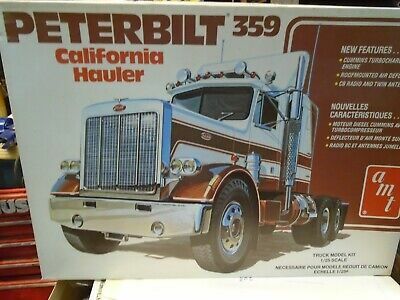 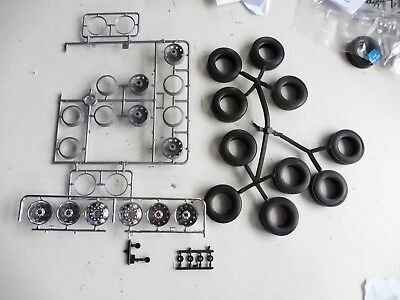 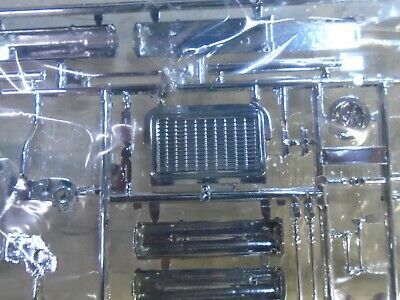 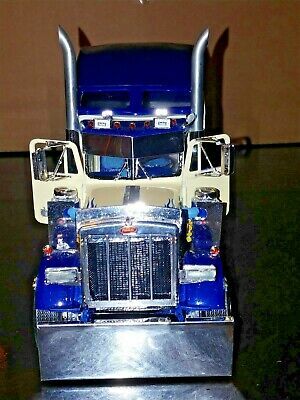 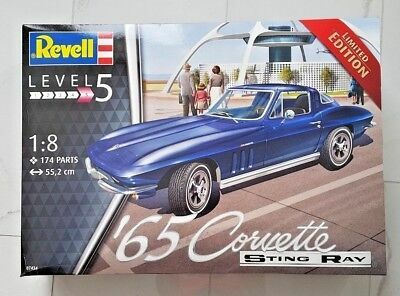 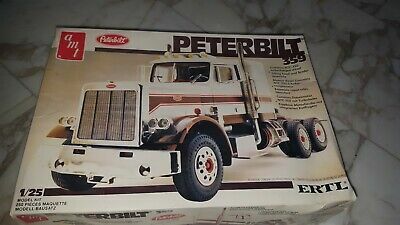 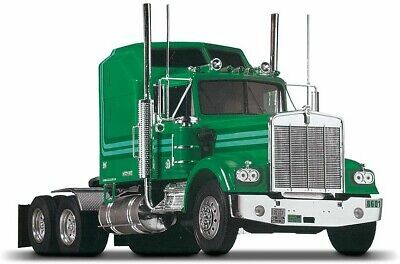 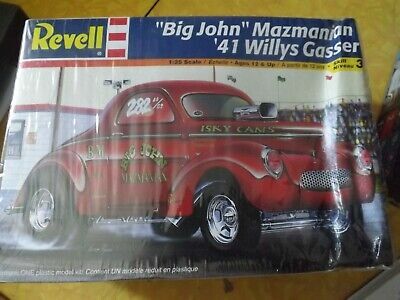 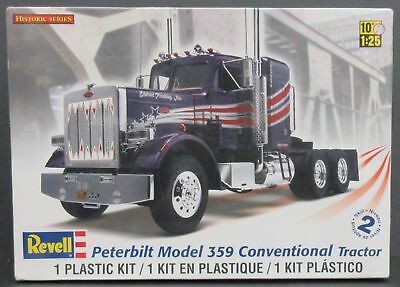 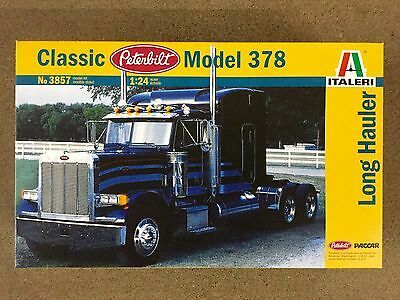 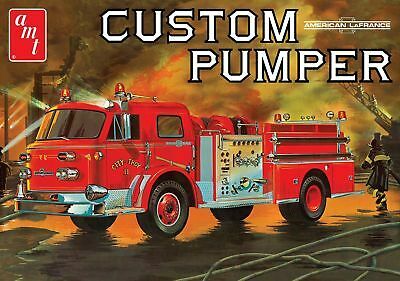 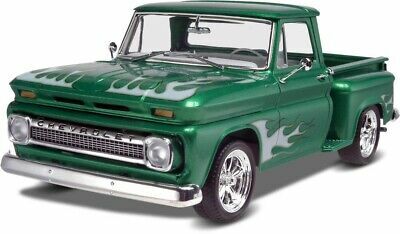 Pro Built Customized 359 Peterbilt Hybrid 1/24 Tri-Drive, Absolutely Stunning! 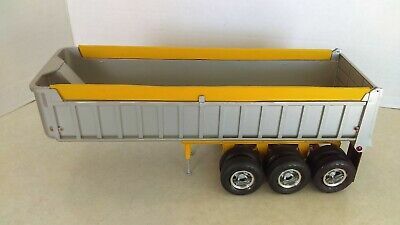 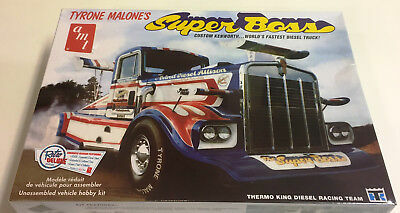 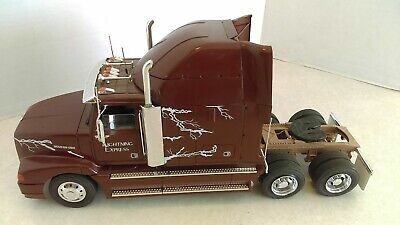 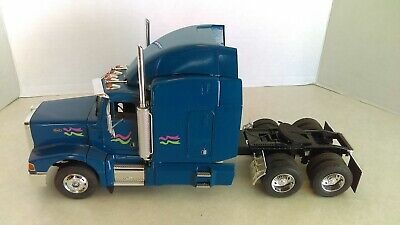 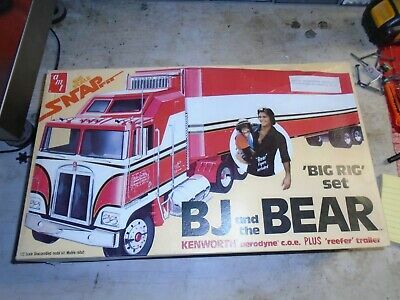 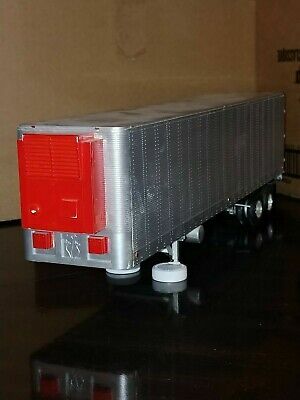 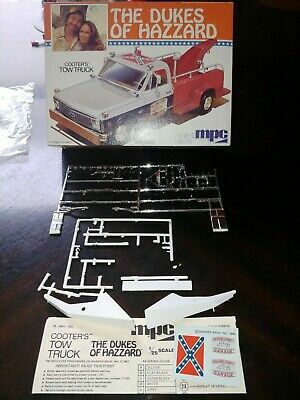 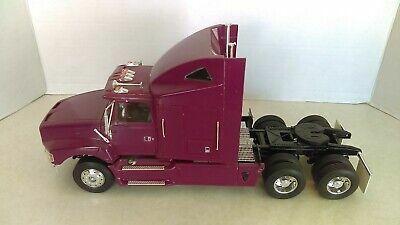 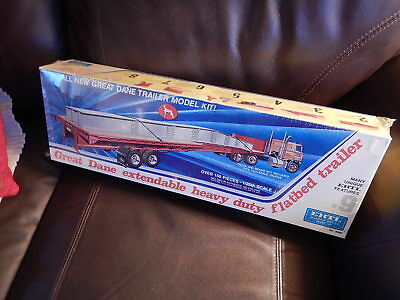 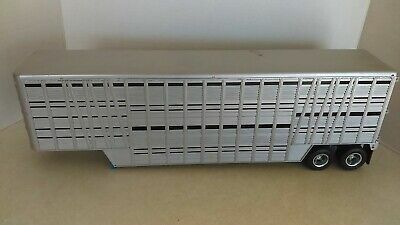 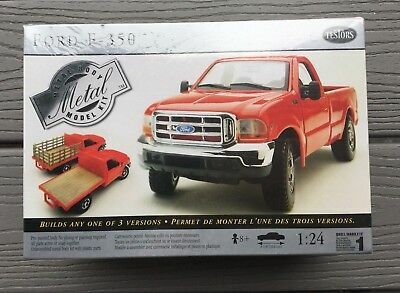 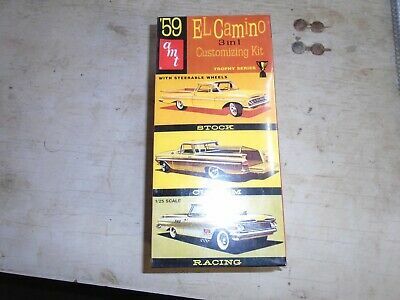 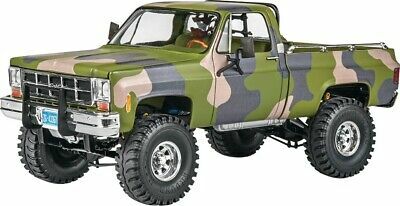 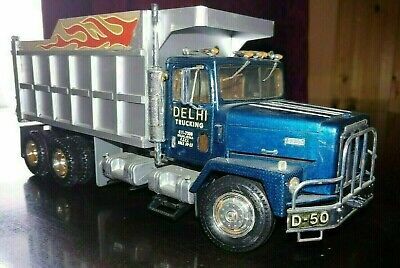 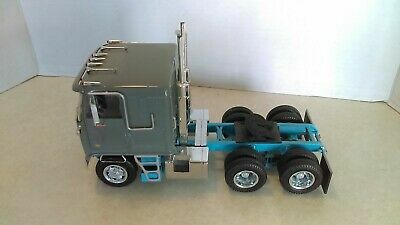 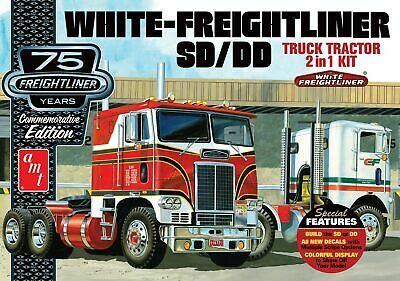 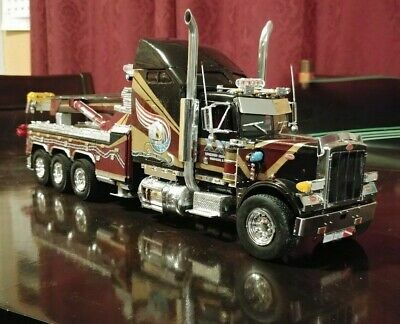 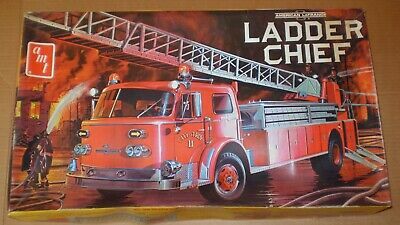 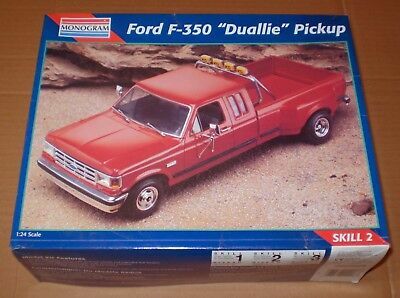 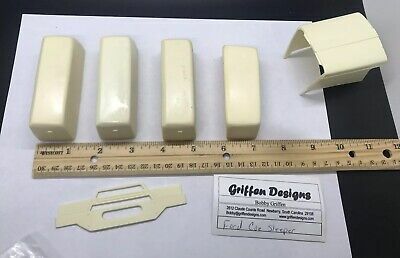 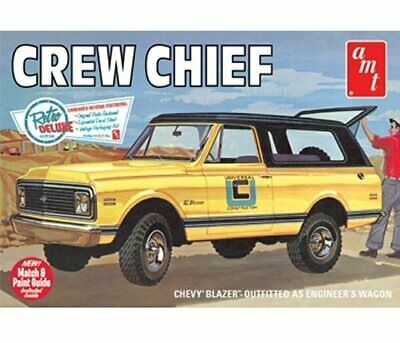 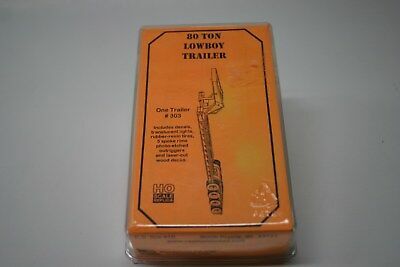 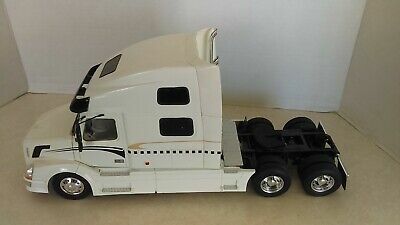 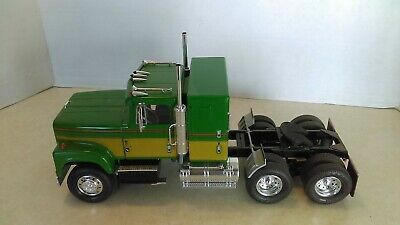 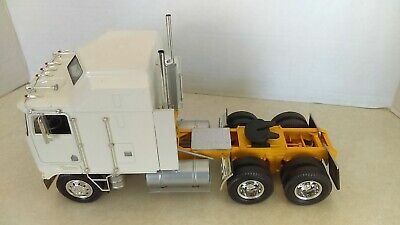 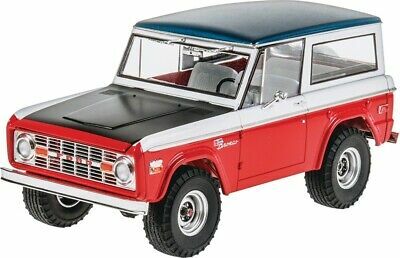 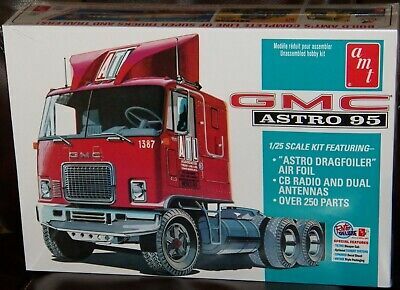 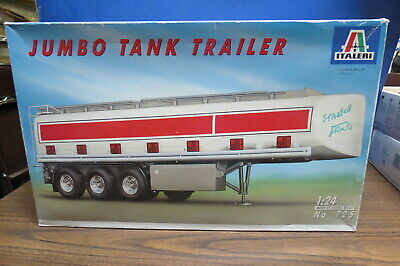 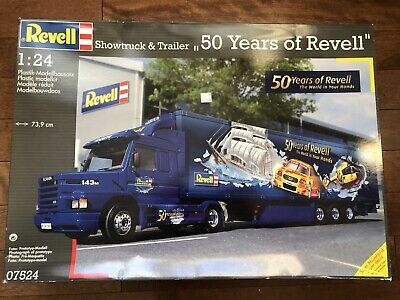 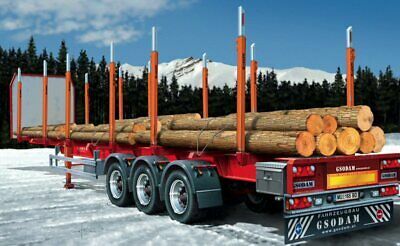 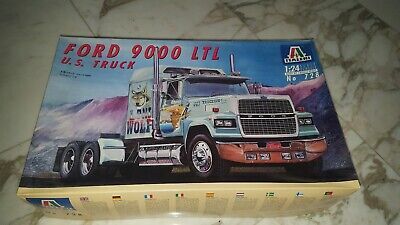 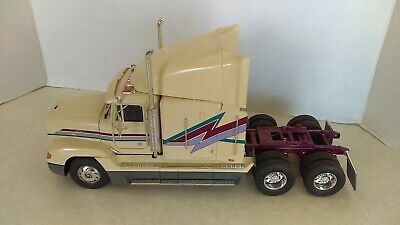 Pro Built Western Star "arnold Bros" & Scratch Built Tri-Axle Drop Deck & Case!